Manu Samoa sevens Head Coach, Sir Gordon Tietjens, has made three late changes to his squad ahead of the Hamilton Sevens this weekend. Tila Mealoi will take on the Captaincy role in place of Alatasi Tupou who is missing from the final squad. He has been replaced by La’aloi Leilua. 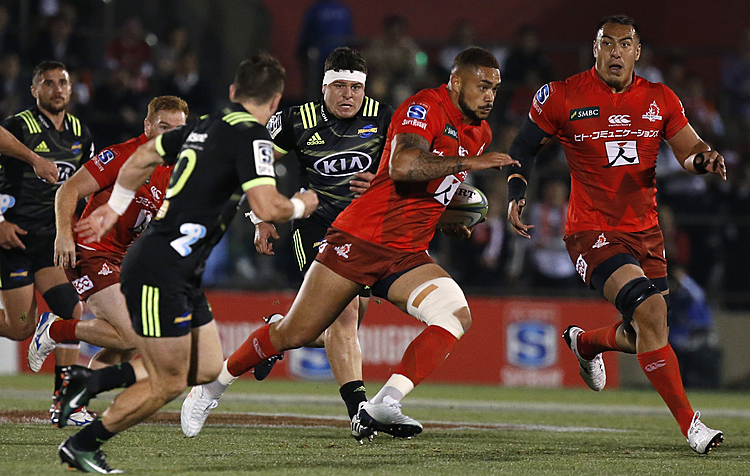 Other late call-ups include Silao Nonu who replaces Darren Kellet Moores and Jacob Ale Whitaker for Tomasi Alosio. 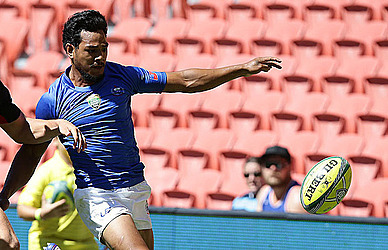 Samoa lost their first two Pool matches last weekend in Sydney against Fiji and New Zealand, with a late win against Russia on their final pool clash. Samoa is in Pool D for this weekend’s leg in Hamilton New Zealand, scheduled to play Kenya on their opening match, followed by United States and Canada.